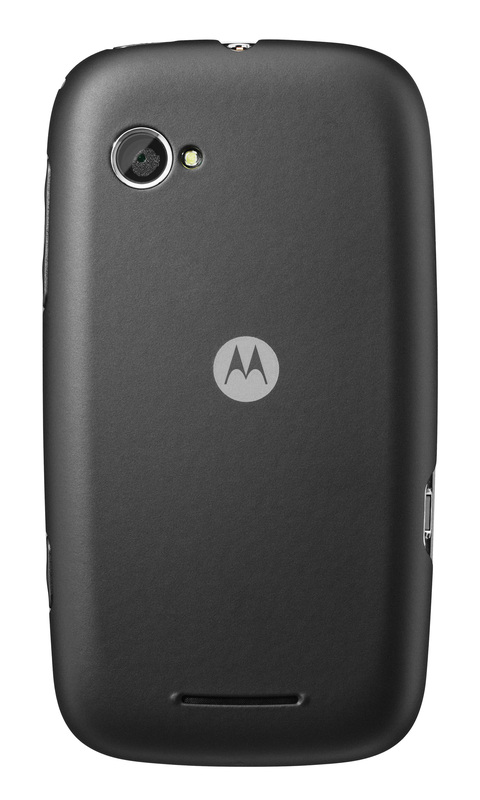 The newest mobile creation from Motorola is a budget oriented smartphone, based on Android 2.3 (Gingerbread) and Moto Switch user interface, called Motorola XT531. The new phone measures 114 x 62 x 11.95 mm, weighs 114 g, has a 3.5-inch (480 x 320) multi-touch display and is powered by an 800 MHz processor supported by 512MB of memory. It has dual cameras, a front-facing VGA camera for video call, chat and sharing, and a 5MP camera with auto-focus and built in flash on the back. 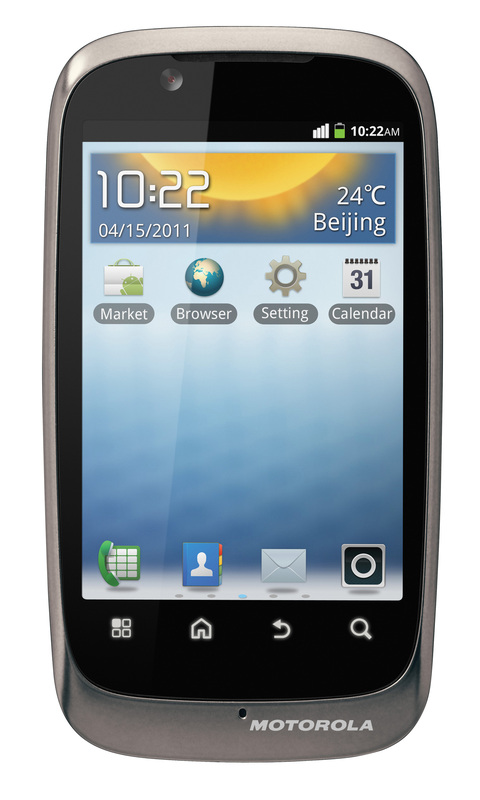 XT531 offers Dual-band HSDPA/Quad-band EDGE, along with Wi-Fi b/g/n, Bluetooth and aGPS. An E-compass, proximity sensor, ambient light sensor and accelerometer are also included in the specs, plus FM Radio with RDS support and a 1540mAh battery, good for up to 8 hours of talk time and 28 days in standby in 3G mode. 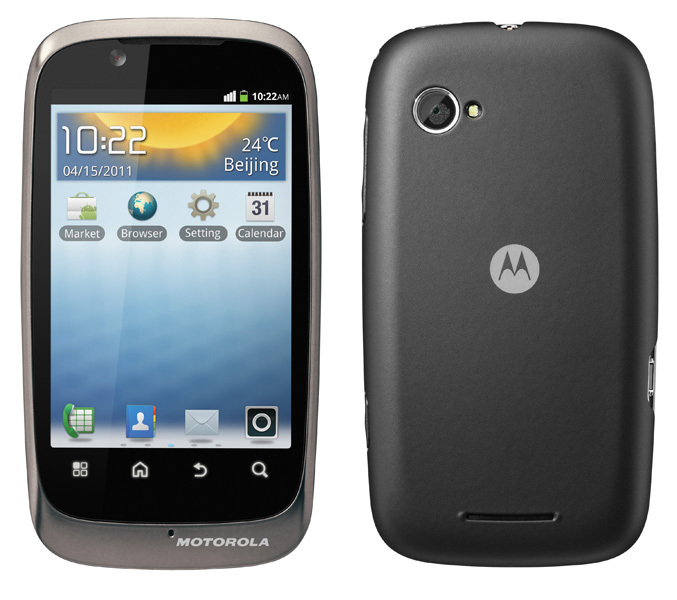 Motorola XT531 comes with the Moto Switch user interface that enables users to switch between friend and work-centric modes depending on what they’re doing. It will be available in China starting in this month and in Hong Kong, Taiwan, Europe and Latin America this fall. 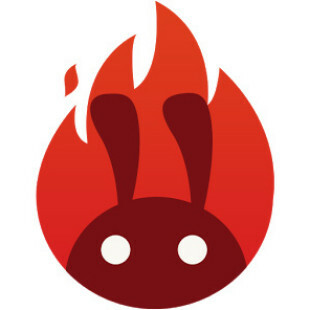 The phone will be marketed as Motorola FIRE XT in Europe and as Motorola SPICE XT in Latin America and also will be available as single-SIM and dual-SIM models in select parts of Asia this fall.